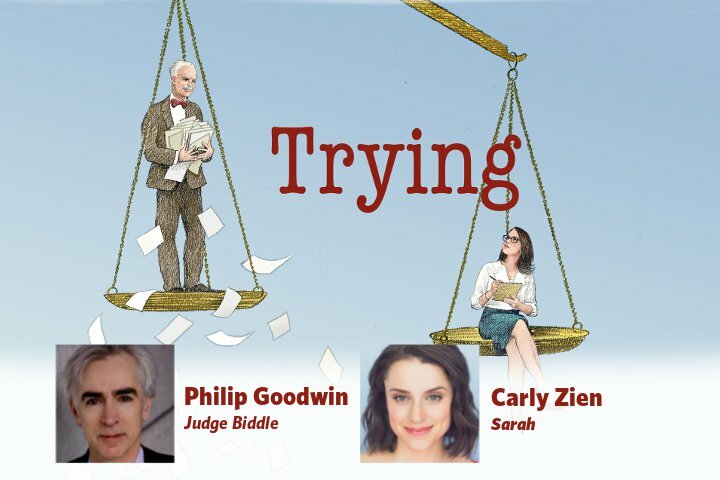 Carly will be playing Sarah Schorr in George Street Playhouse's production of Joanna McClelland Glass's Trying. Link to show information is below! Stay tuned for press, video, and pictures!